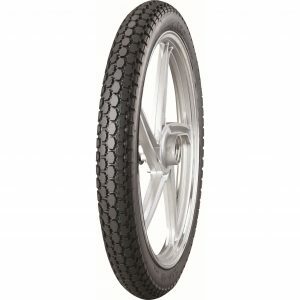 The Anlas NR-27 is a Lightweight & Classic Motorcycle tyre for rear fitment only. Solid handling and grip in all weather conditions. Durable compound for good tread life and value.